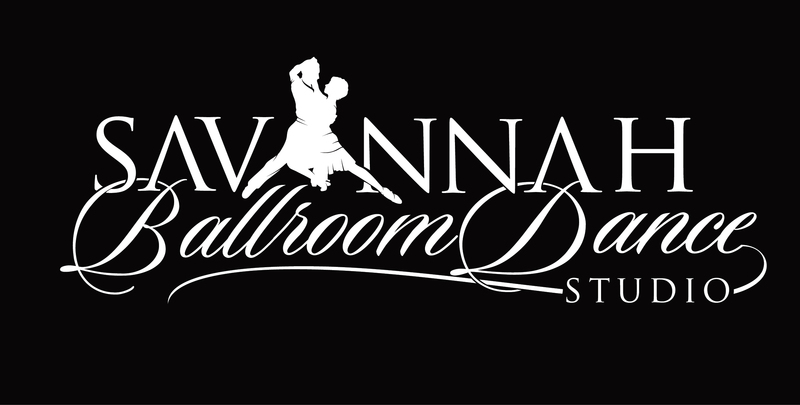 "I was not sure what to expect since I had never really done ballroom dancing before and was worried I wouldn't fit in. Boy was I wrong! From the moment I entered the studio, Alo..."